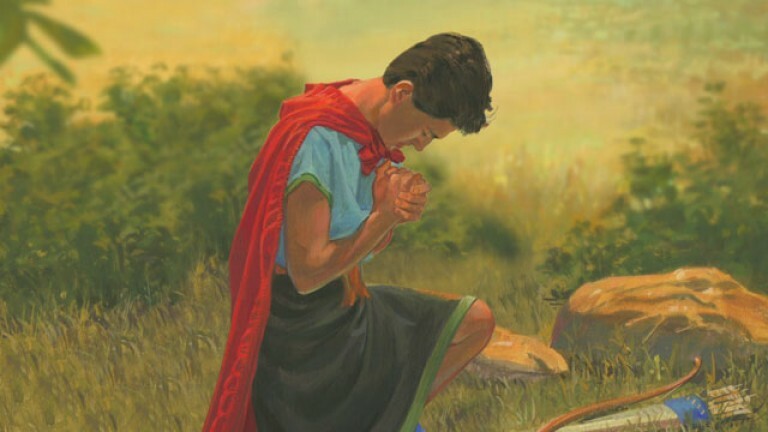 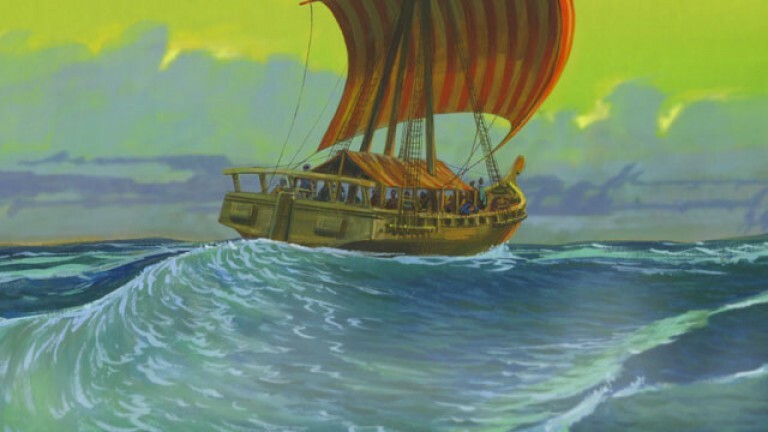 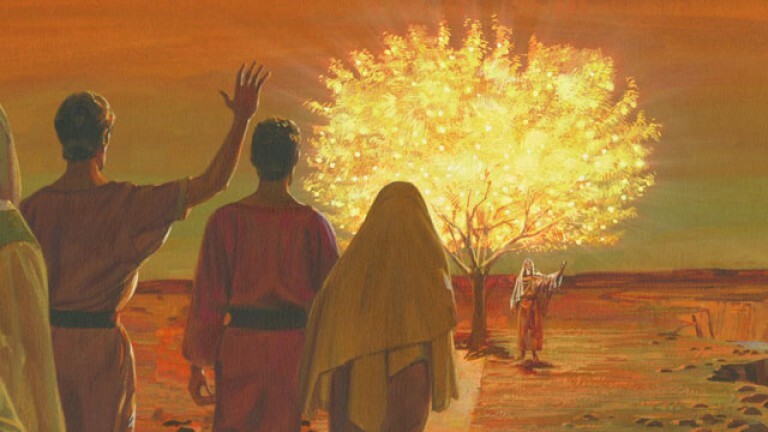 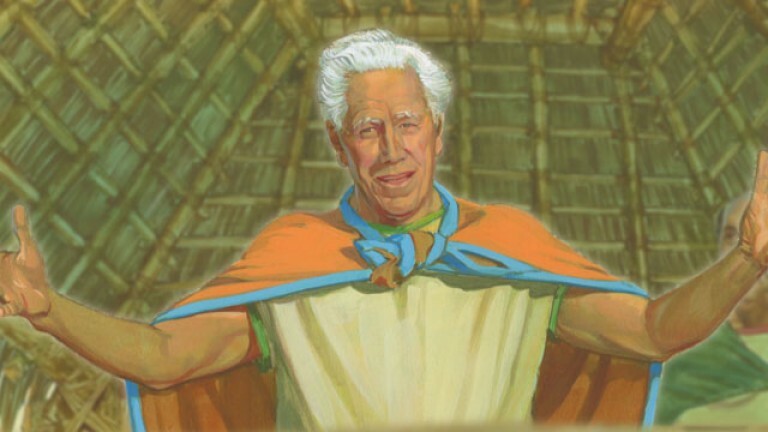 Joseph Smith sees a vision of God and Jesus Christ. 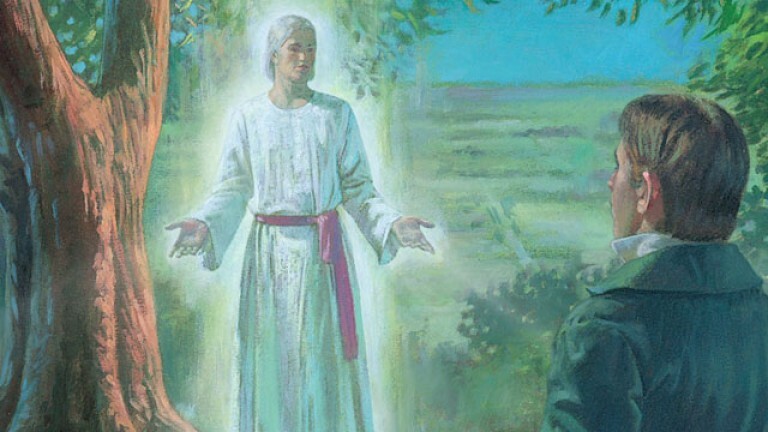 An angel, Moroni, instructs him and shows him where to find an ancient record. 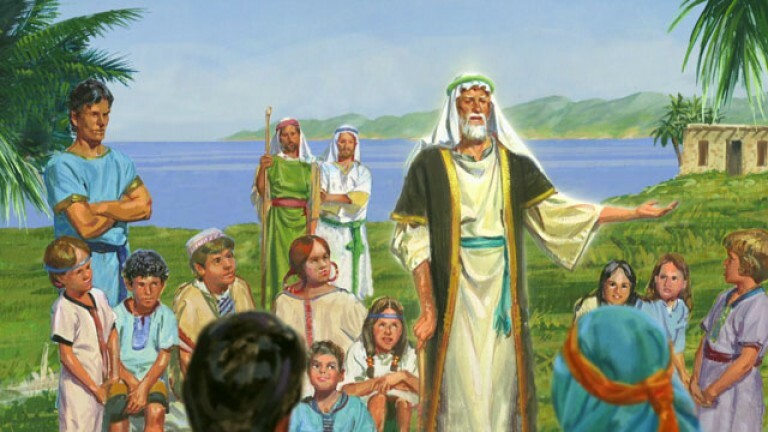 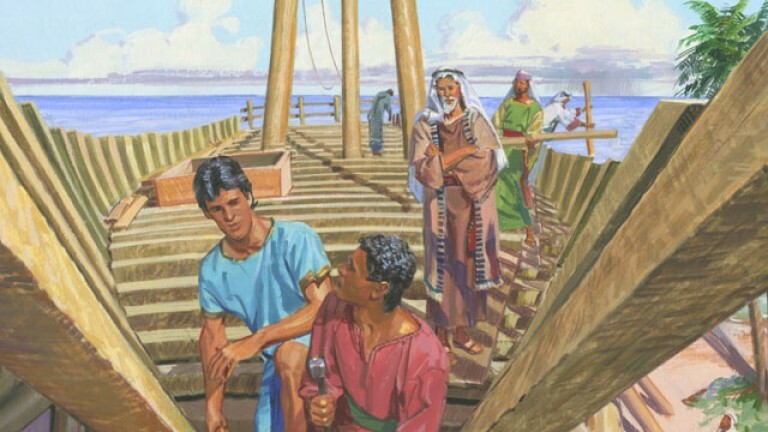 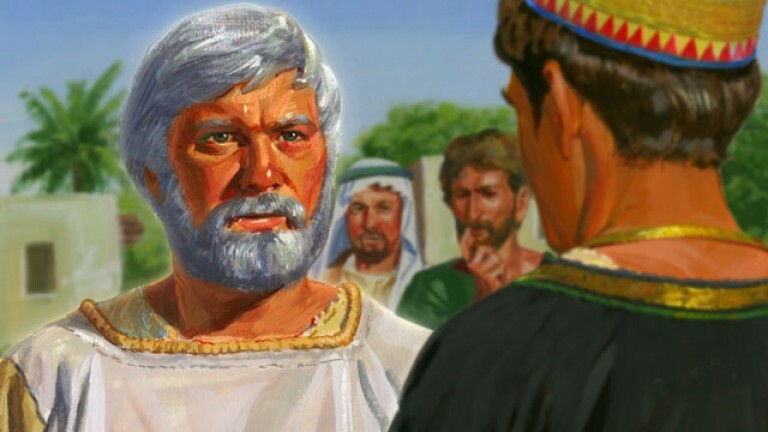 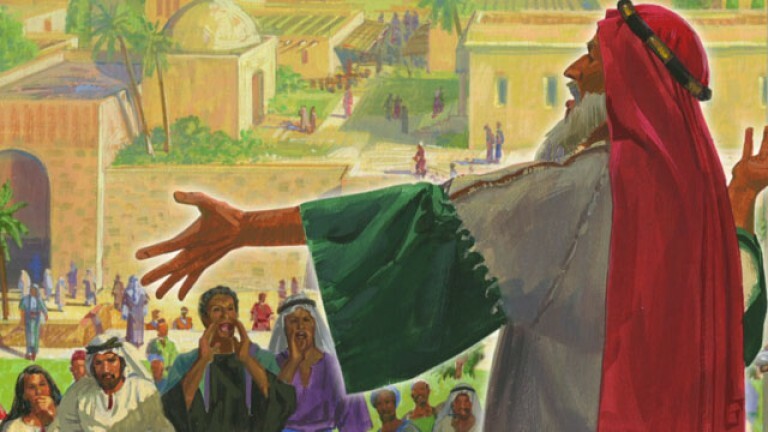 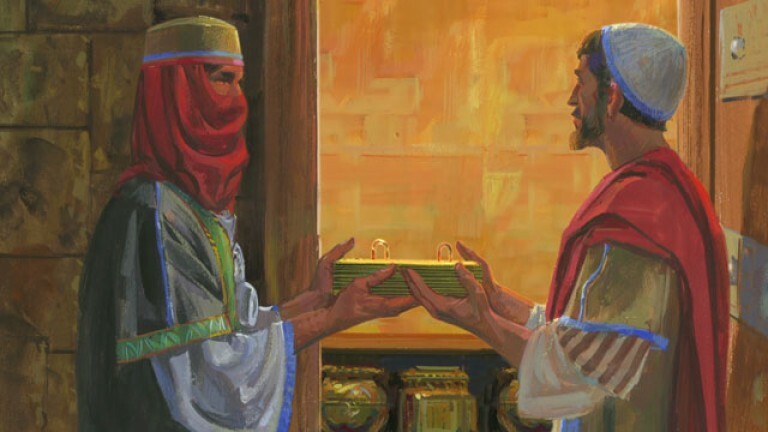 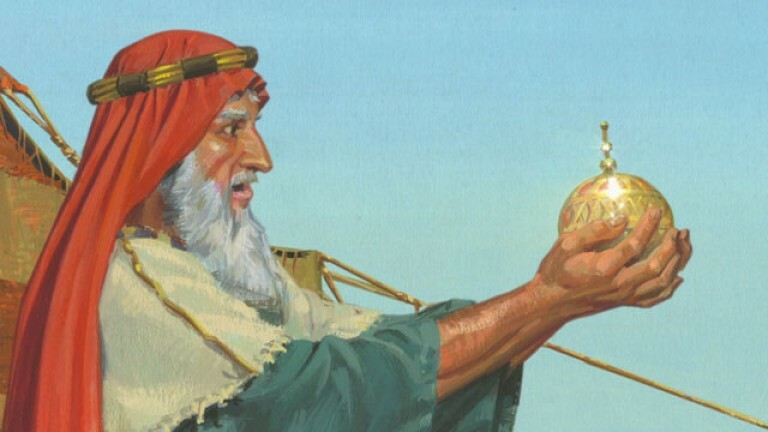 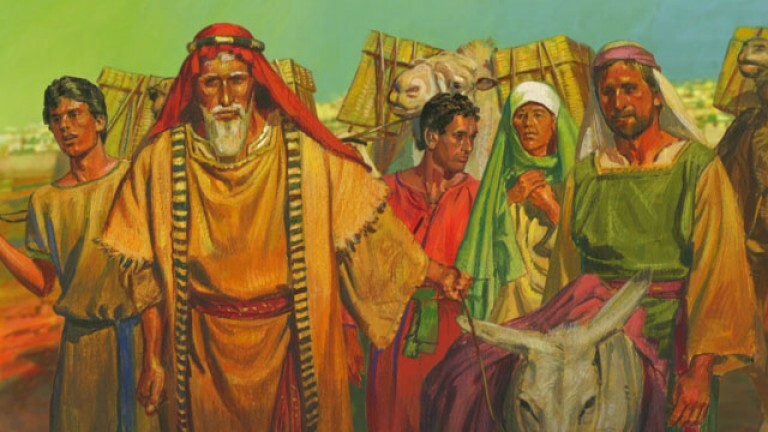 Joseph translates the record by the power of God.